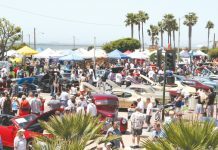 It will soon cost you more to buy a city of Seal Beach parking permit. Same goes for paying for a pet license. And get ready to pay a $3.50 transaction fee to use a credit card to pay for a city service or bill. 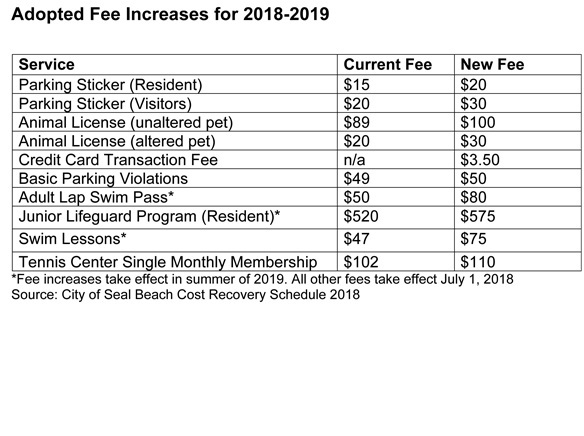 These are just a few of the fee increases that are part of the Cost Recovery Schedule unanimously adopted by the Seal Beach City Council at the June 11 council meeting. Most of the fee hikes take effect July 1. “We can no longer be afraid to charge the actual full cost of providing the service,” City of Seal Beach Finance Director Vikki Beatley said when presenting the new fees to council members for consideration. 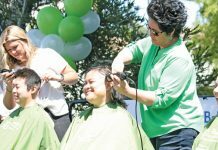 She prefaced that by saying there is a sentiment that government needs to be run more like a business and in order to accomplish that the city needs to charge what it costs to provide services. 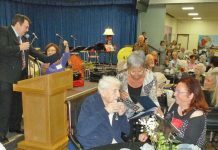 “Fortunately, there’s no profit motive in government, so we cannot charge any more than the reasonable cost for providing the service,” Beatley said. One example Beatley brought up was false alarm fees. When a residential or business alarm sounds, two Seal Beach Police officers are regularly dispatched. Right now, residents and businesses are not charged for the first or second false alarm. The third false alarm penalty was $55, which Beatley said didn’t even cover the cost for having one officer respond. As a result, the penalty for a third false alarm was increased to $120. Beatley estimated the new fee increases will generate around $300,000 in new revenue for the city. That increased revenue went toward helping decrease a projected budget deficit for the 2018-2019 fiscal year. The fee increases are based in part on Consumer Price Index fluctuations and “changes in staff cost” associated with delivering services, according to Beatley. “Even with these changes, many fees are still far below the cost recovery,” Beatley said.